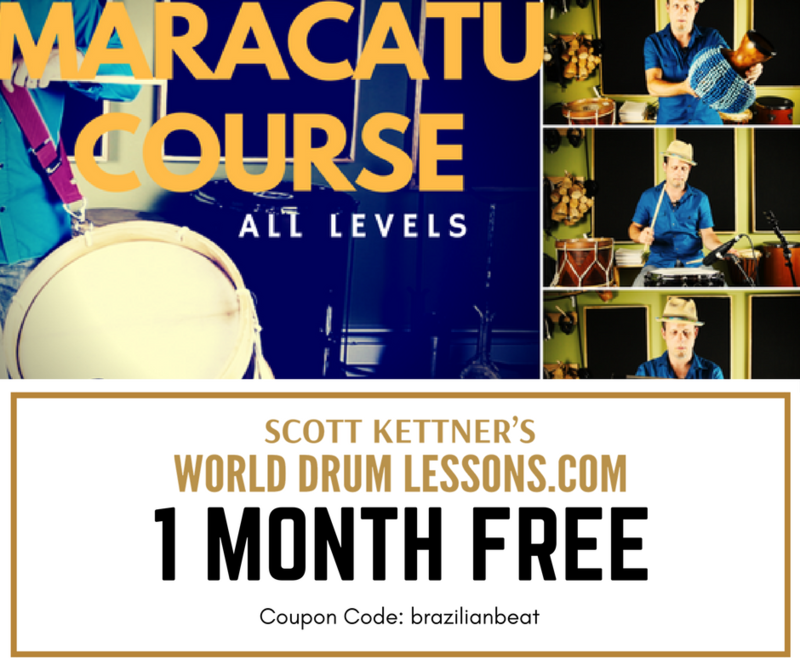 and the US to teach a two week-long workshop on Brazilian music and culture. separate week-long summer drum camps at both of these schools. has also served as Principal Percussionist of the Eureka Symphony since 2015. 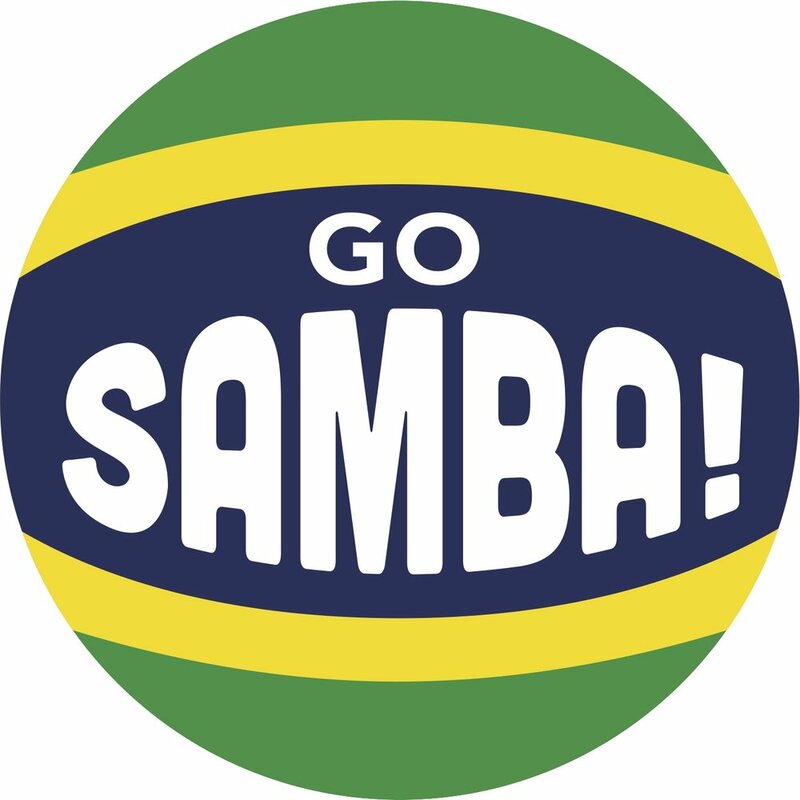 Samba drums from Brazil available in the USA!